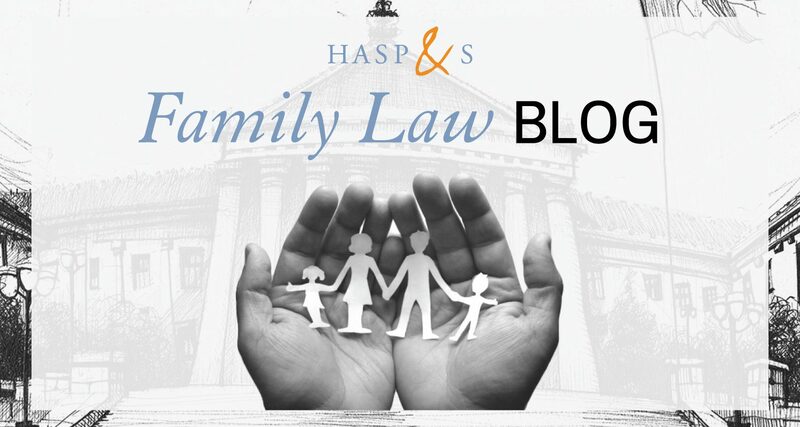 Hangley Aronchick Segal Pudlin & Schiller Family Law Blog | The Eagles Finally Won the Super Bowl, But Should Your Child Play Football and What If Parents Don’t See Eye to Eye on the Issue? I was recently reading The New York Times and came across an article, “Football’s Brain Injury Crisis Lands in Family Court,” that got me thinking about the issue of joint legal custody, children’s activities, and what happens when parents don’t agree. In Pennsylvania, both parents generally share legal custody of their children. “Legal custody” is defined as “[t]he right to make major decisions on behalf of the child, including, but not limited to, medical, religious and educational decisions.” Typically, the decision as to whether a child will participate in an extracurricular activity, such as football, is a legal custody decision that should be made jointly by the parents. It can get dicey when parents don’t agree. In 2015, the film Concussion was released, based on the exposé Game Brain by Jeanne Marie Laskas published in 2009 by GQ Magazine. Set in 2002, the film stars Will Smith as Dr. Bennet Omalu, a forensic pathologist who takes on the National Football League which was trying to bury his research on chronic traumatic encephalopathy (CTE) brain degeneration suffered by football players. Dr. Omalu’s research centered on the examination of the brain of a former Pittsburgh Steelers football player who died of an apparent heart attack at age 50. He discovered that he had severe brain damage and concluded that he actually died as a result of the long-term effects of repeated blows to the head. This research ultimately forced the NFL to take the issue of players’ concussions more seriously. In 2011, the NFL players sued the league in a class action lawsuit. The In Re: National Football League Players’ Concussion Injury Litigation settlement became final in January 2017, paying out settlements to former football players for their injuries. As a result of this research and the class action settlement, parents are more knowledgeable and aware of the risks to their children playing football. One father in Pittsburgh is trying to stop his son from playing football due to these risks, however, his mother believes that their son should continue to play because he is a junior in high school and mature enough to understand the risks of the game and make up his own mind. John Orsini has sought court intervention to prevent his youngest son (the couple have three) from playing high school football because he believes the scientific studies have shown the dangers of repeated hits to the head, especially for a child like his son, who has already suffered several concussions playing sports. In July 2017, prior to the time Mr. Orsini’s son was to start practicing football for his upcoming junior year in high school, Mr. Orsini contacted school administrators to tell them that he did not want his son playing football. Since the parties shared joint legal custody, the school did not allow the child to play. In August, Mrs. Orsini filed an emergency petition with the Court seeking permission for her son to play football, however, the court did not grant her request. As a result, Mrs. Orsini filed a petition seeking sole legal custody of her son on the issue of his participation in extracurricular activities. The judge then allowed the child to resume playing football pending a hearing and final decision. The New York Times article reported that while the parties are in mediation in an attempt to resolve the matter, the trial may not take place for some time. If it is not resolved by November, the child will be 18 and Mr. Orsini will have no further recourse. As the science around the long-term effects of sports related injuries develops, courts will be placed in the middle of parents who have competing views of what is in the best interests of the child. It will be interesting to see how this “plays” out in the courts.